Empty home full of potential? Our modern staging brings life and a lifestyle to every room of your property. Our home staging creates an aspirational feel in every home, resulting in higher selling prices and multiple offers. 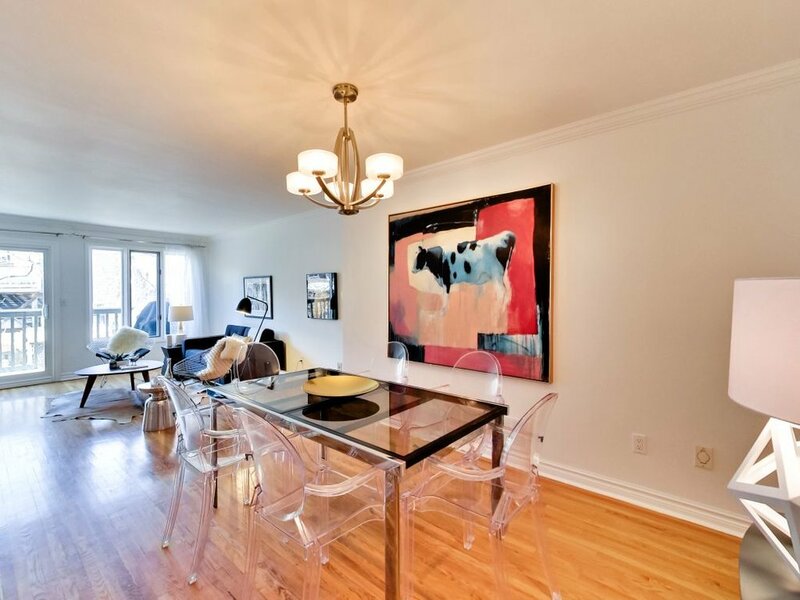 For new home staging in the GTA, Modern Staging provides the design and staging services that Real Estate sales agents and brokers as well as home renovators rely on for home sales. Our collaborative team led by Creative Director Laura Dobell consists of residential & commercial designers, interior designers and interior decorators. Every member of the Modern Staging team is dedicated to helping each of our clients maximize the return on their Real Estate property investment. 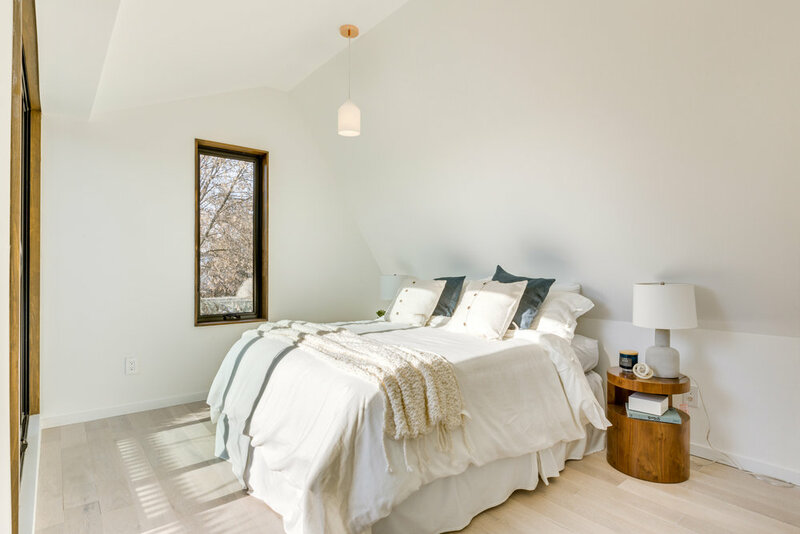 Empty homes can feel cold without proper staging - our staging services highlight the finish, fixtures and all the best features of a newly built or completely renovated home property using modern shapes, added texture and beautiful colour. The result is a property with that shows like a home - but still open enough for the buyers imagination. This beautiful old Victorian was freshly renovated with a modern twist. In order to maximize the re-sale value, and showcase the home in the luxury segment of the Toronto market, the house needed the finishing toucheshome staging brings. 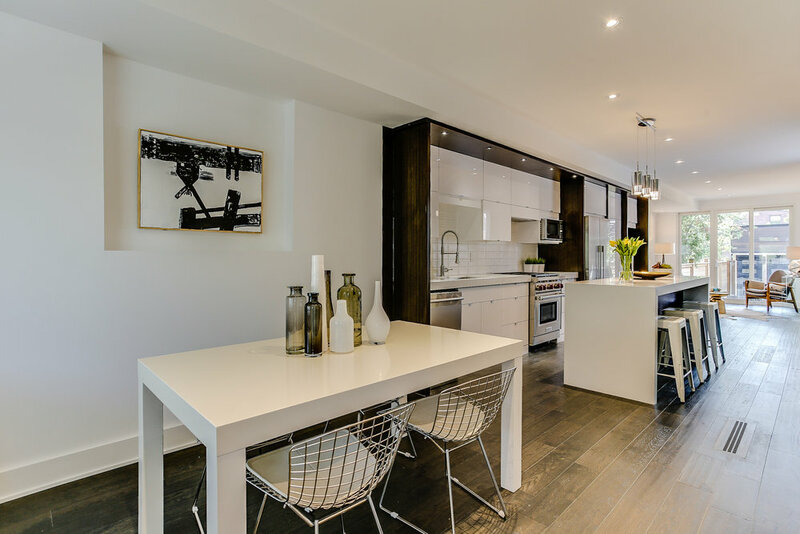 This beautifully appointed rebuild in Toronto's Woodbine-Lumsden Area needed modern decor and furnishings to accentuate and compliment it's architectural features and beautiful finishes. Just the right touches of colour and carefully selected decor help to highlight the elegance of this beach neighbourhood home in Toronto. Bright, open, modern design, welcoming. While technically a renovated home in the Kensington-Chinatown area, this home steps from The Grange is mostly new-build and was completely empty. This new home staging project was featured in Toronto Life! 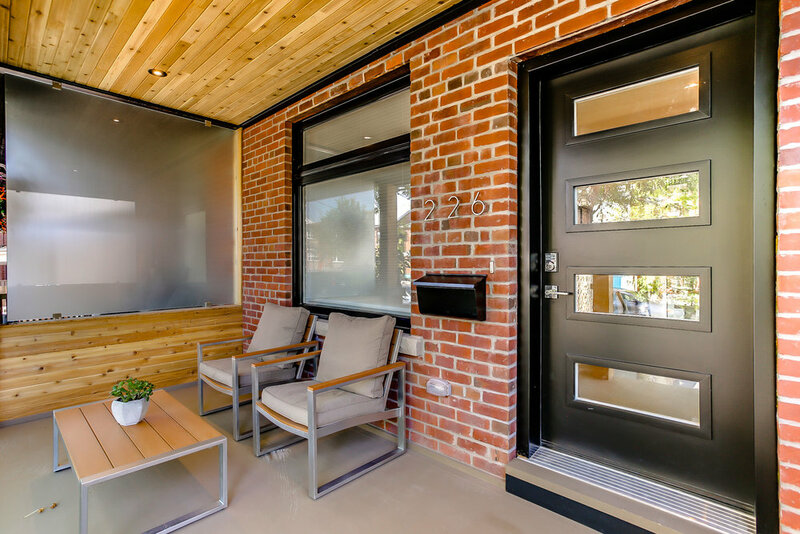 This renovated home in the Danforth / O'Connor area of Toronto was a beautiful renovation of an existing home. This lovely townhouse had great walls and the owners had beautiful, original art. We brought in neutral furniture and accessories to enhance the lines of the space.